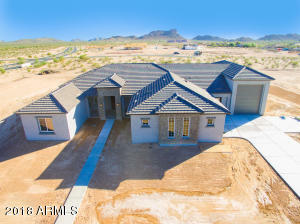 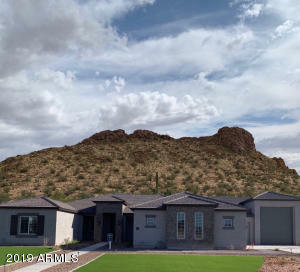 Better than NEW....Single story Open Floor plan Home with 10 foot ceilings throughout, 1930 sf, ceiling fans and tile in all the right places. 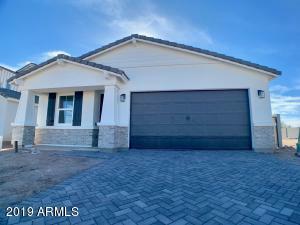 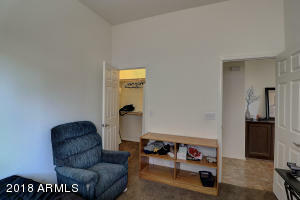 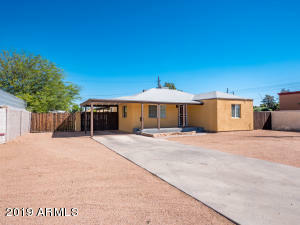 Featuring 3 bed, 2 bath and plenty of room with a 3 car tandem garage with extra storage. 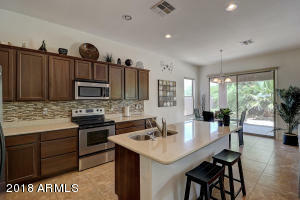 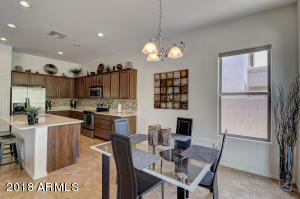 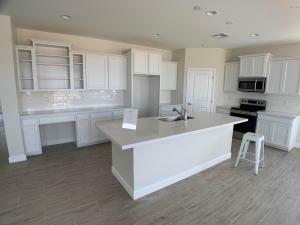 The Open Kitchen has Gorgeous quartz counters, nice pantry, microwave, tile back splash, stainless appliances, and Breakfast Bar Island. 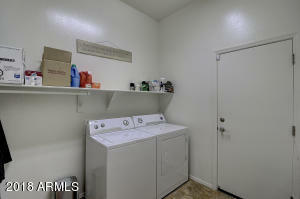 Refrigerator and washer/dryer included in sale. 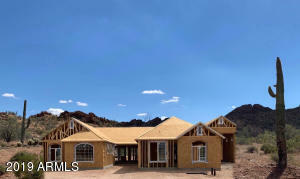 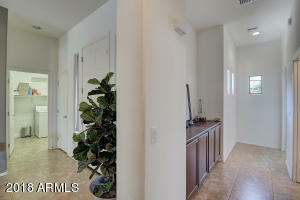 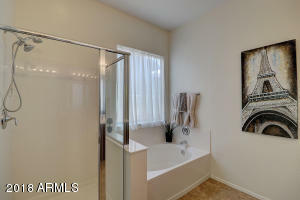 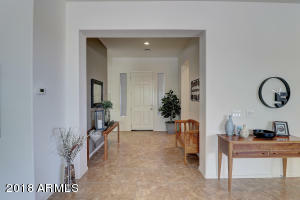 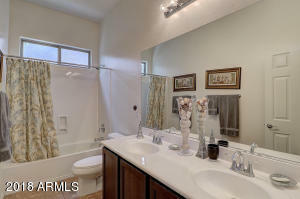 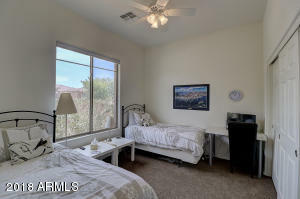 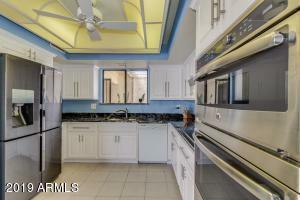 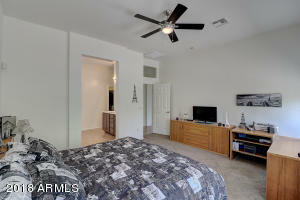 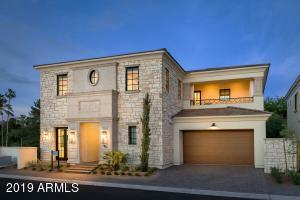 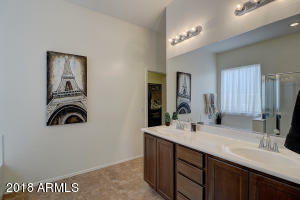 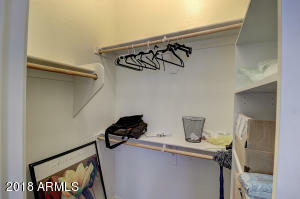 Master Bath has double sinks, spa tub, shower & walk-in closet. 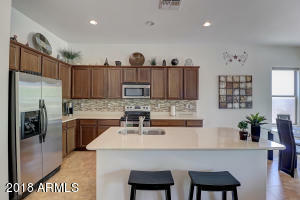 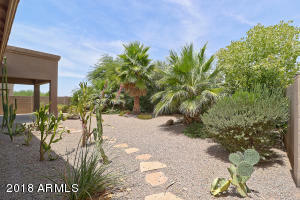 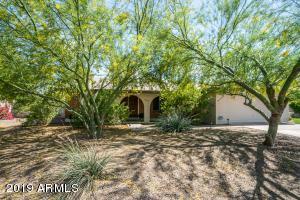 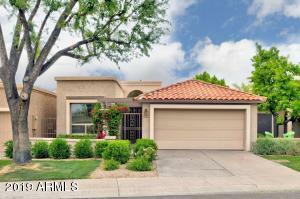 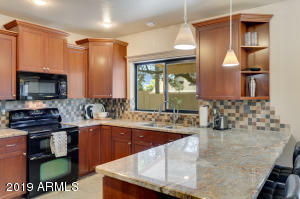 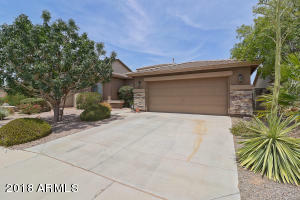 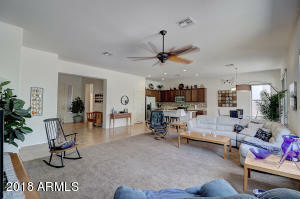 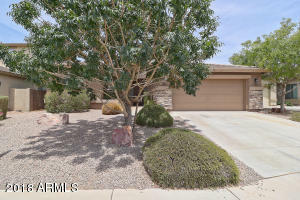 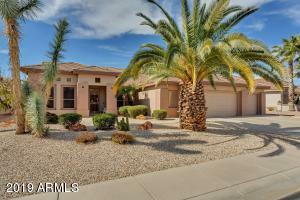 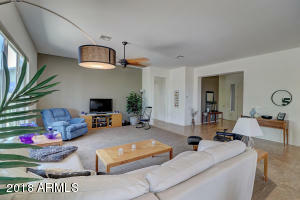 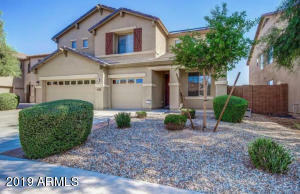 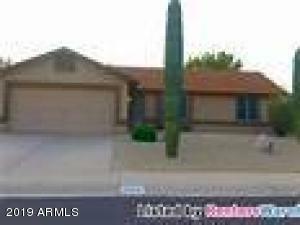 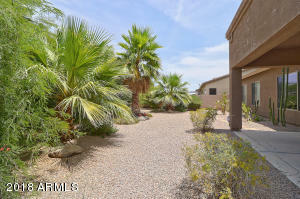 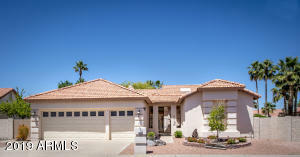 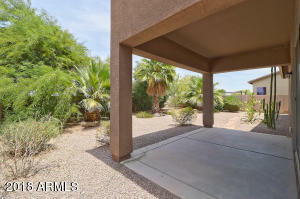 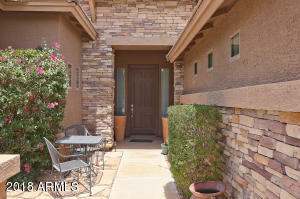 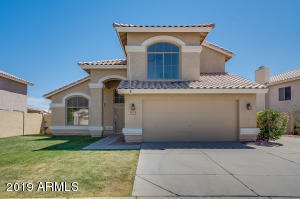 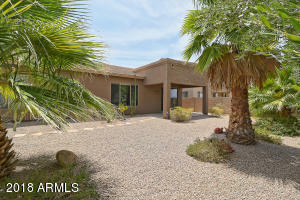 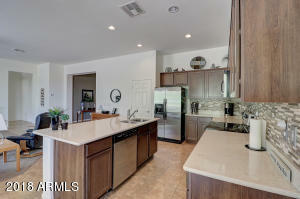 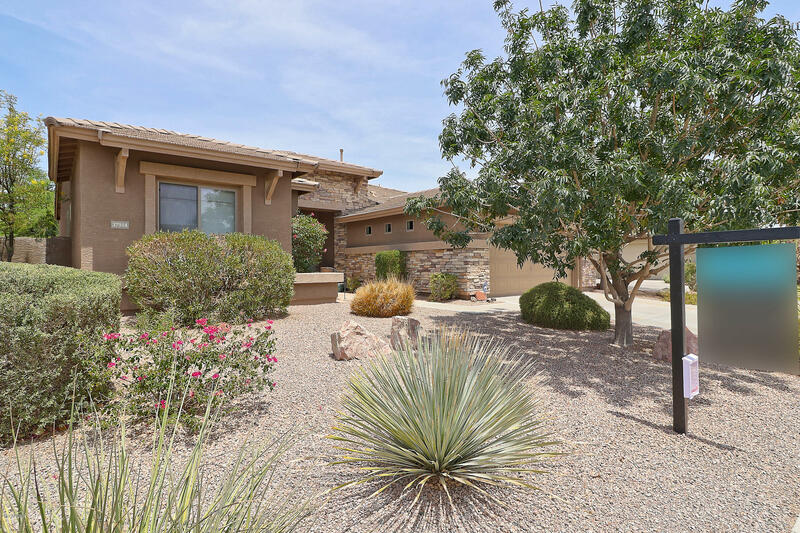 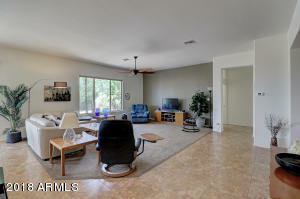 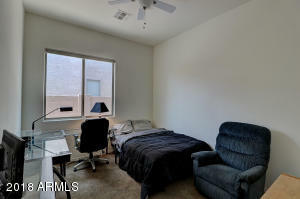 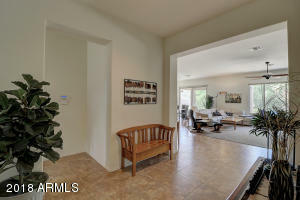 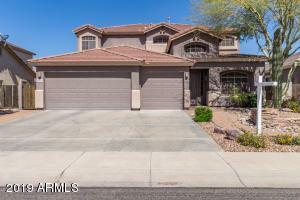 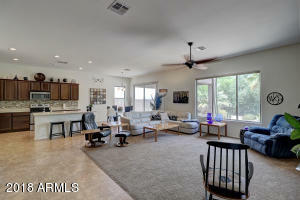 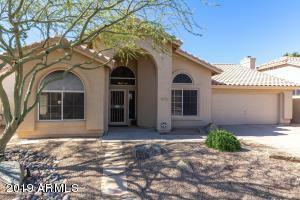 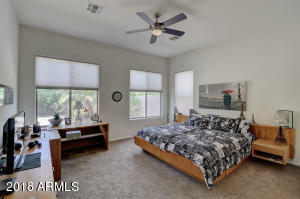 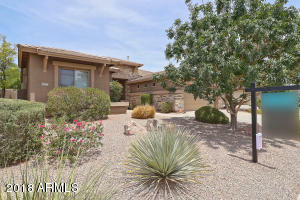 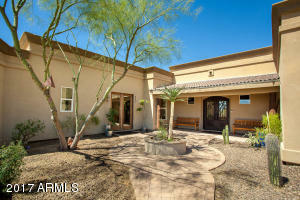 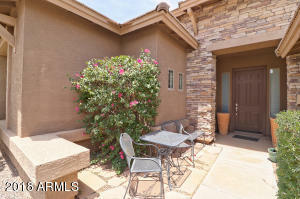 No neighbors behind, nice landscaped yards, auto drip watering, large lot and covered patio to relax in shade. 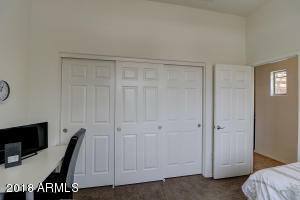 All or some of the Furniture can be included on separate bill of sale. 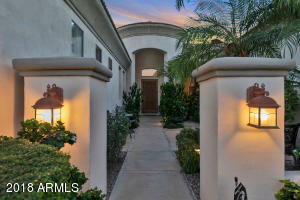 Courtyard Entry with stacked stone front are welcoming as you enter this wonderful hardly lived in home and too much more to list! 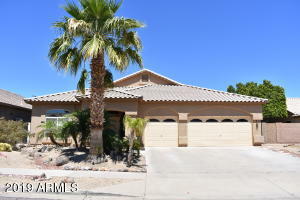 Head south on Rancho Mirage Blvd, Turn right onto Vera Cruz Dr, Turn right onto Pratt Rd, which becomes Olivo St. Property is located on the right.